The LEN Family is in mourning again, upon learning the sad news of former LEN and FINA TWPC Member Yuri Zaitsev’s passing away. Yuri Zaitsev devoted all his life to water polo as a former player, coach and official, he played a tremendous role in the development of the Russian (Soviet) national team. Then, for more than a decade, he served the sport as member of the LEN and FINA Technical Water Polo Committees and was also member of the national federation’s board in Russia. He died at the age of 81. 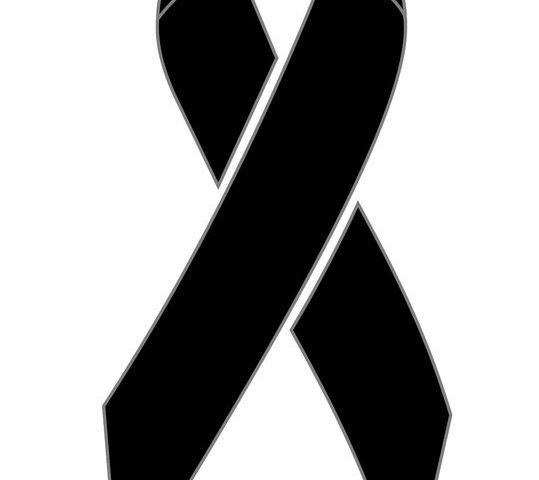 In these painful moments, the European Aquatics community sends its deepest condolences to his family and friends.